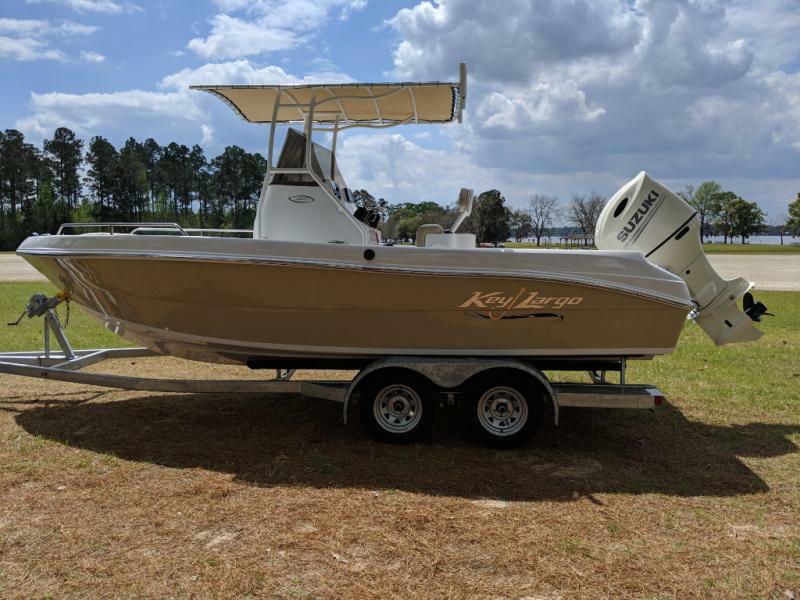 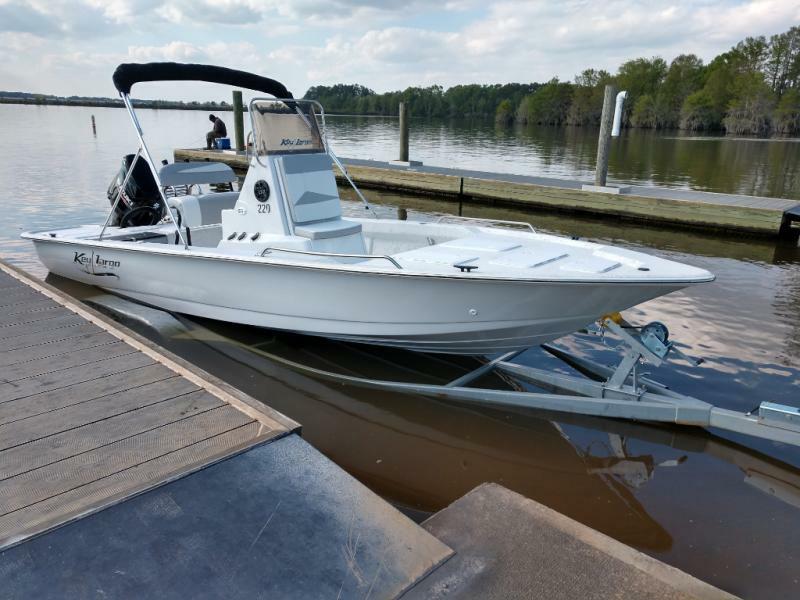 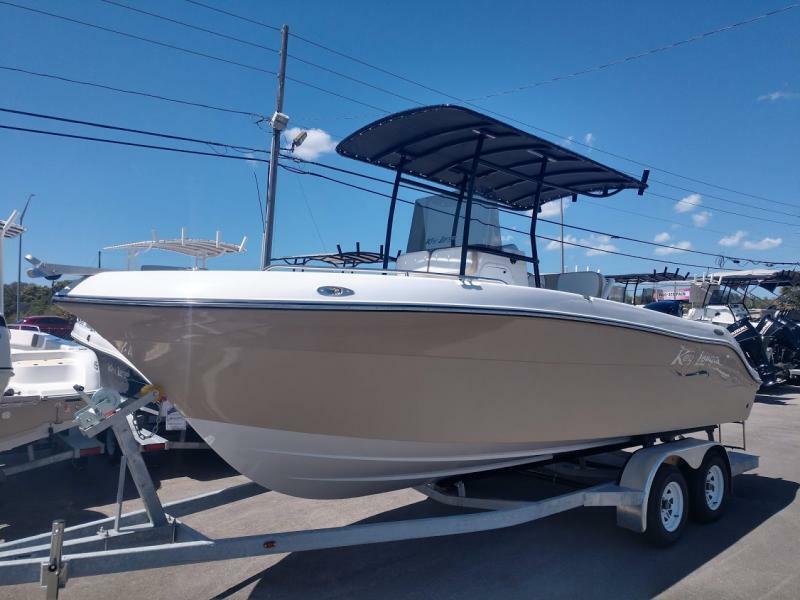 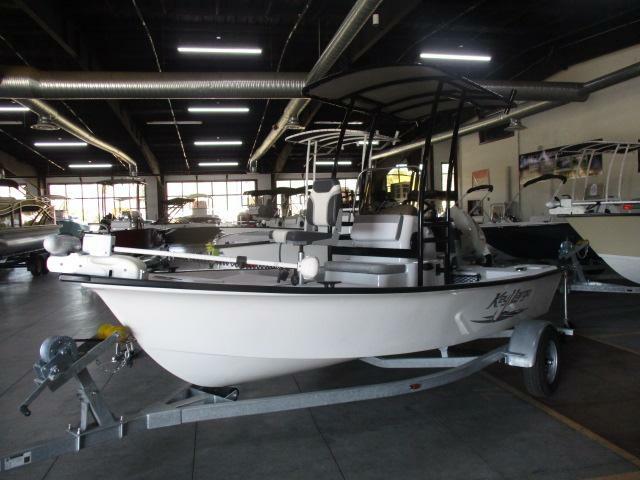 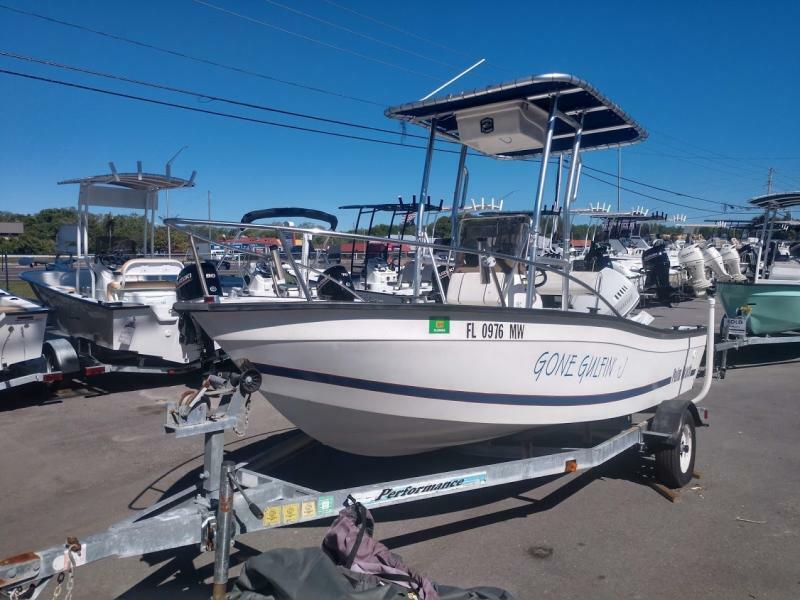 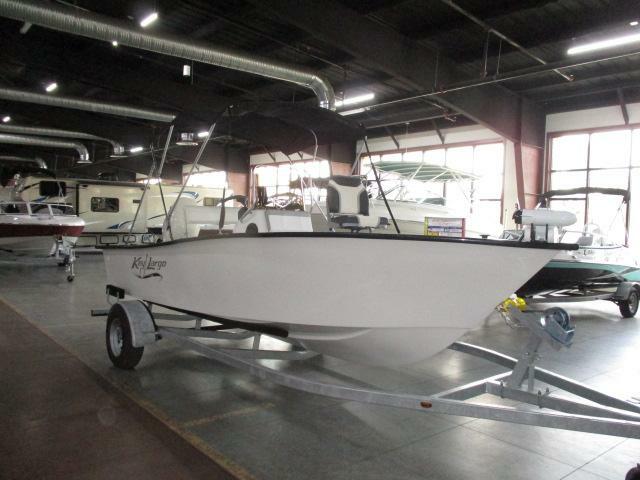 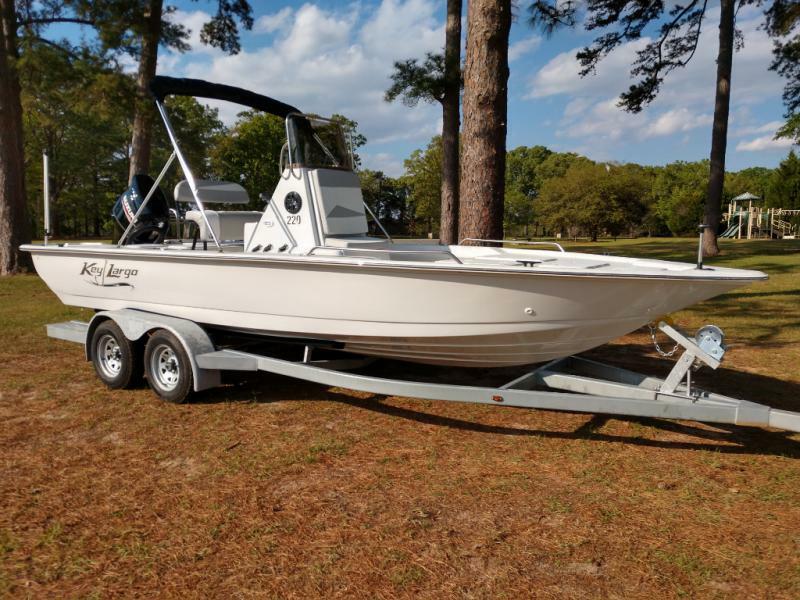 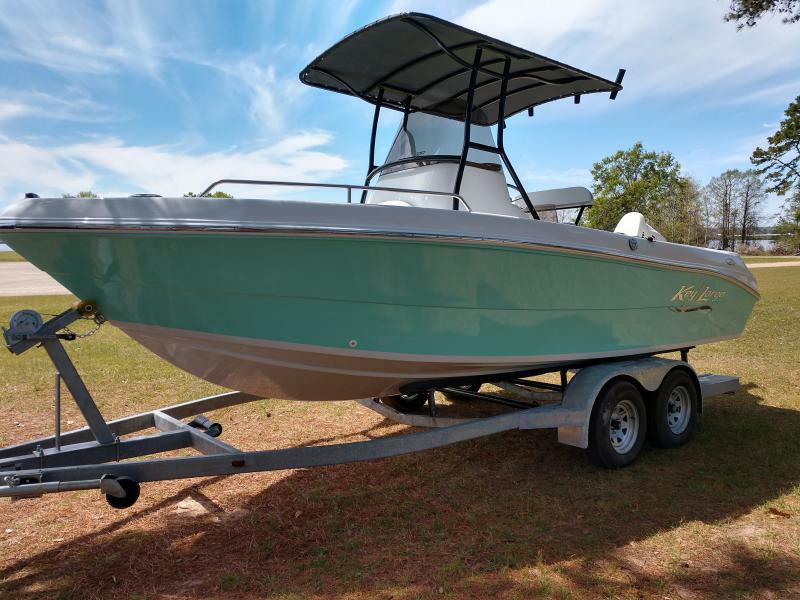 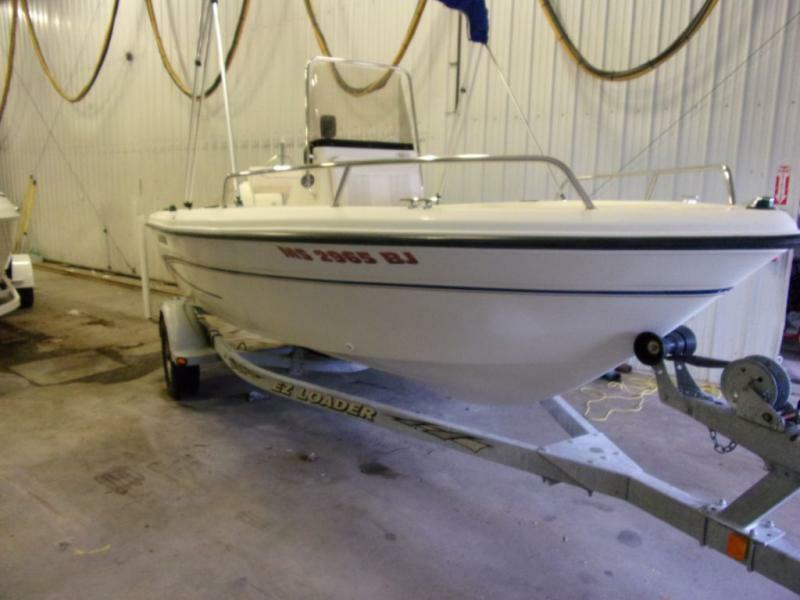 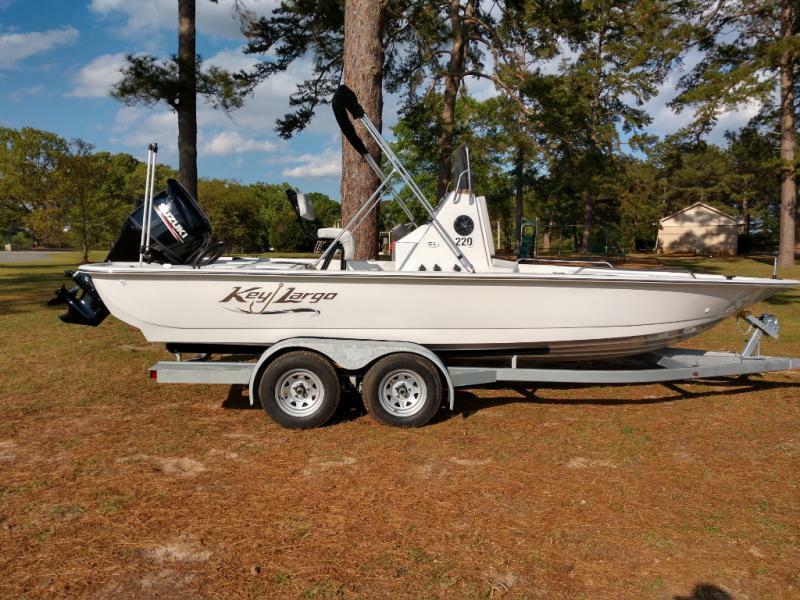 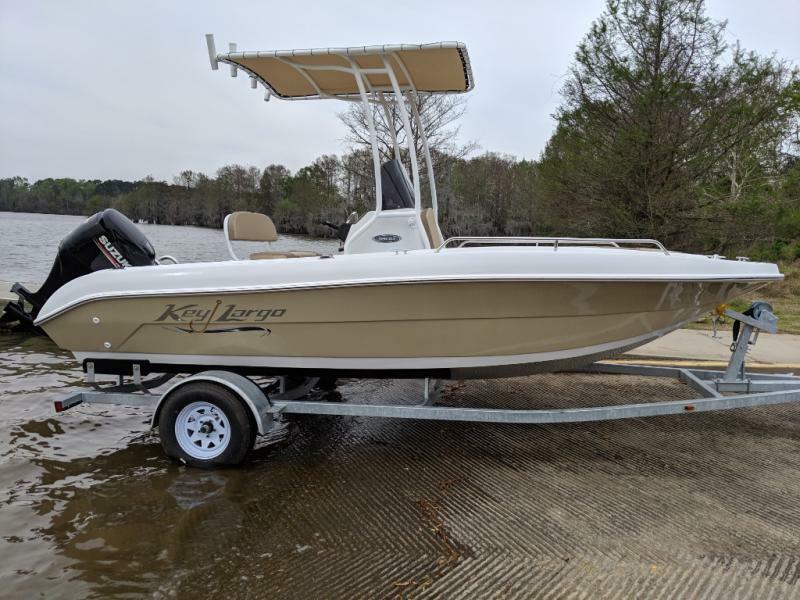 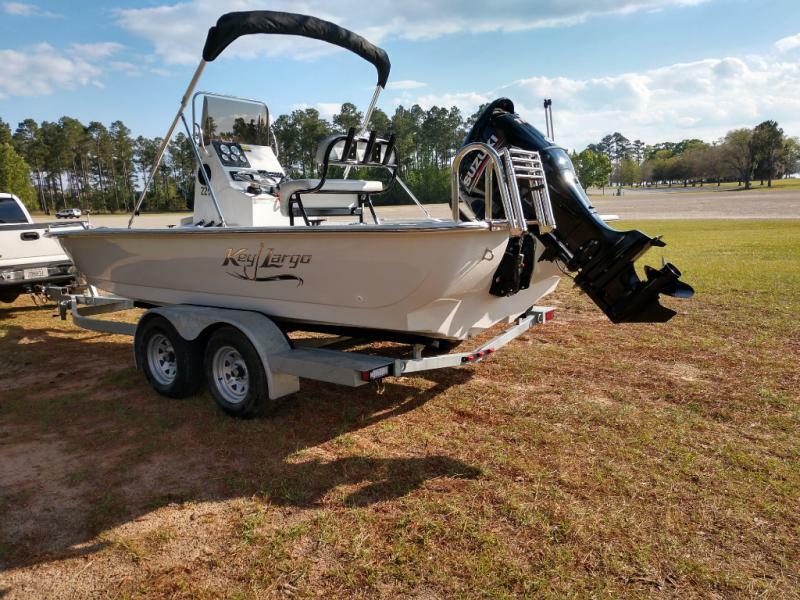 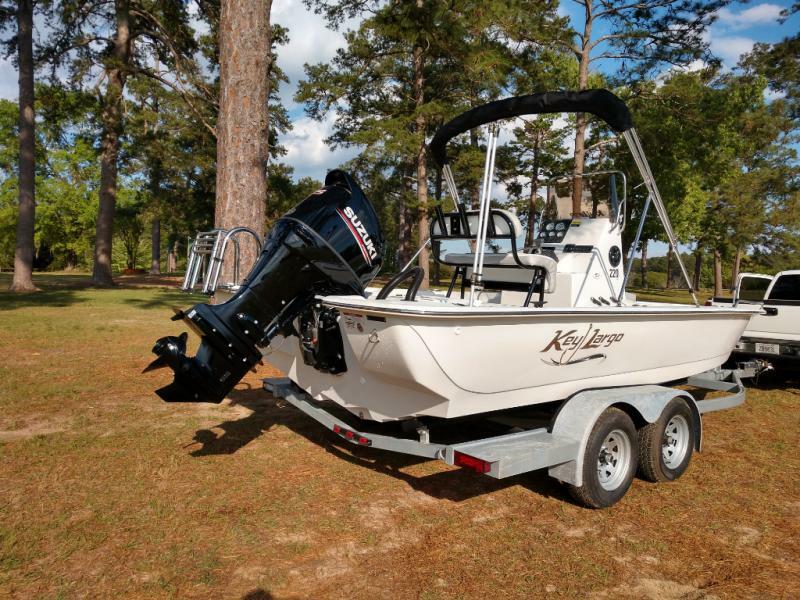 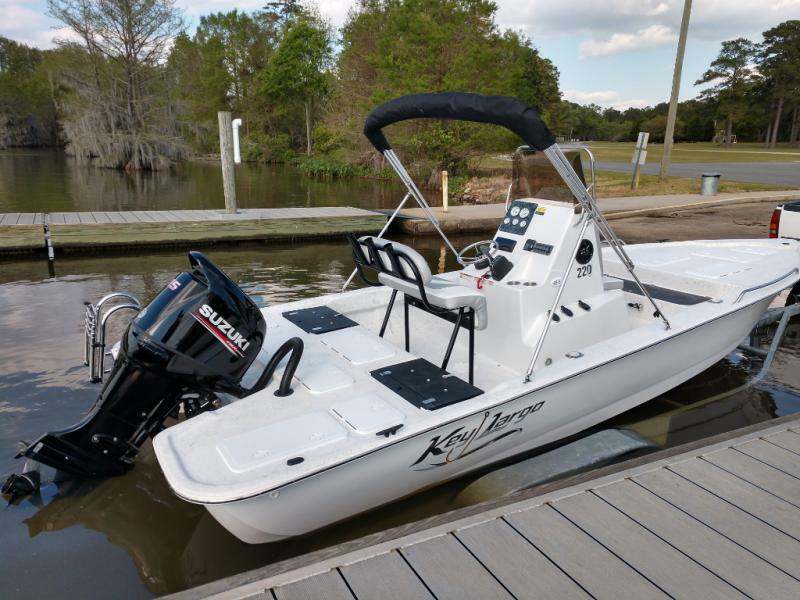 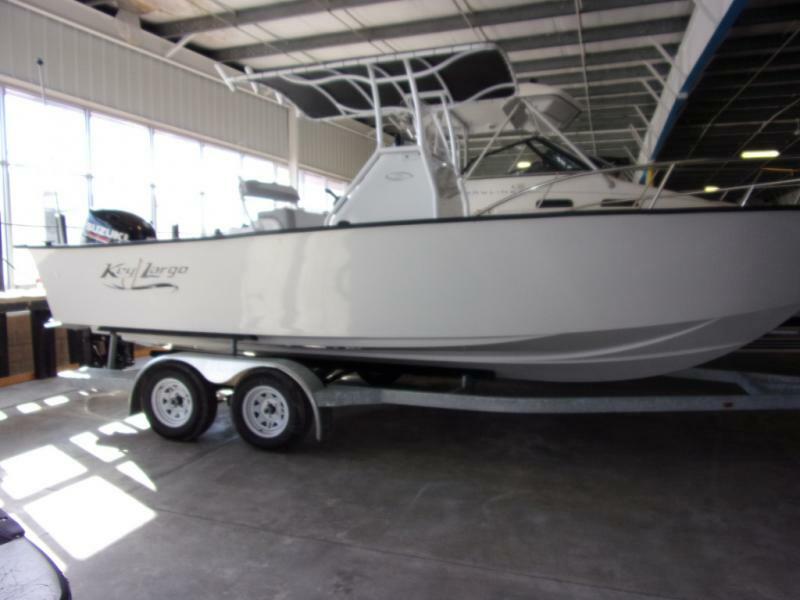 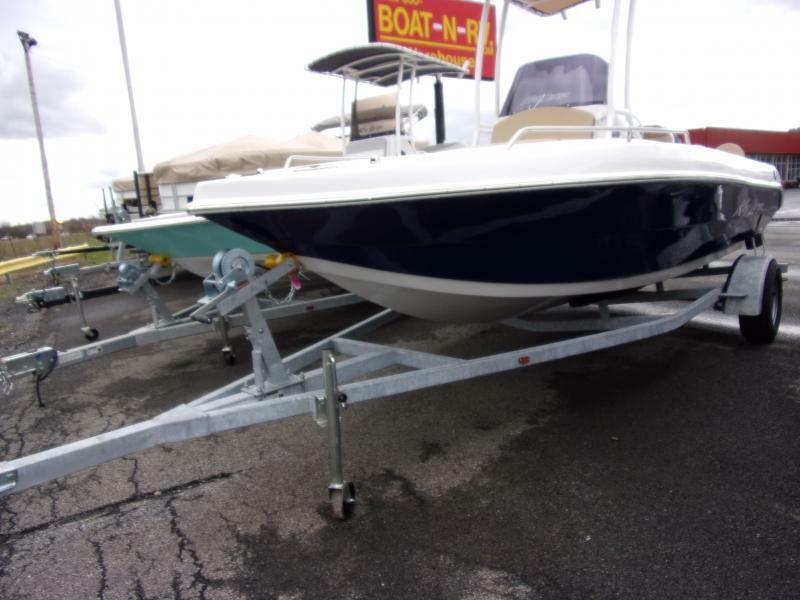 FISH IN THE SHALLOWS WITH THIS 2019 KEY LARGO 220 BAY LTD! 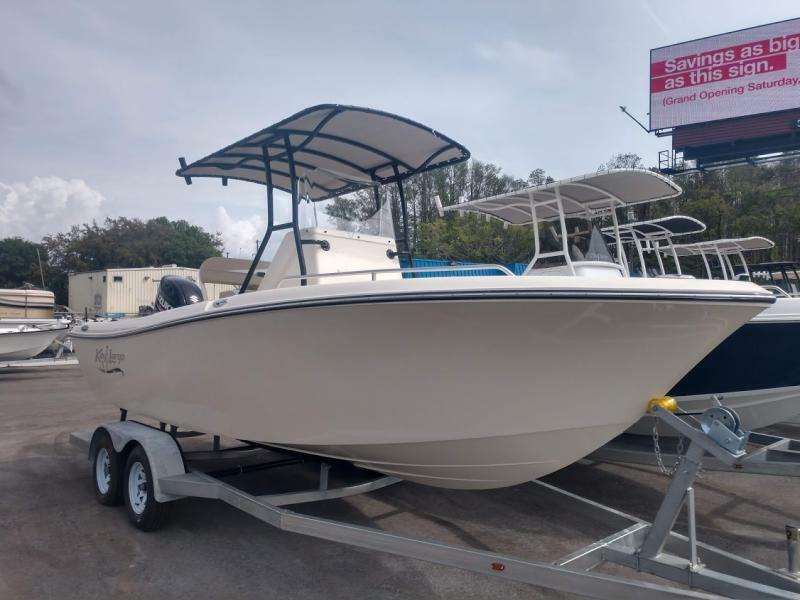 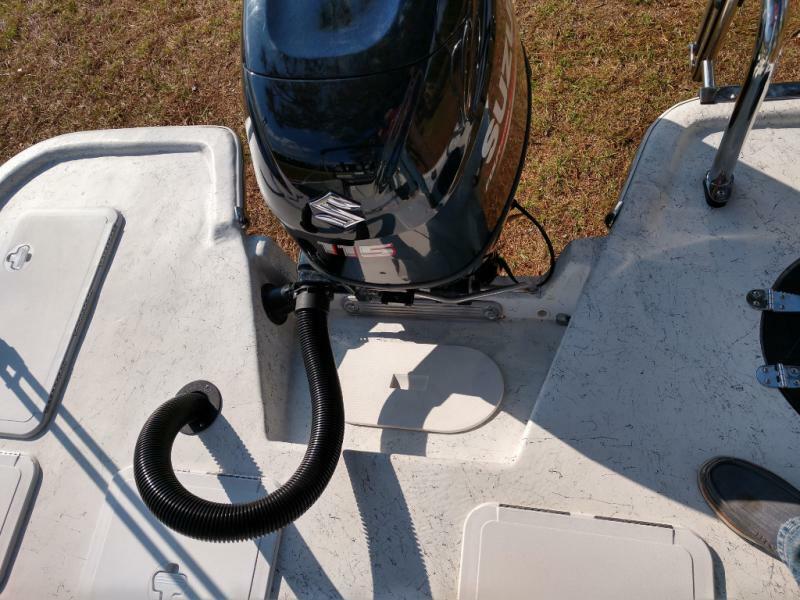 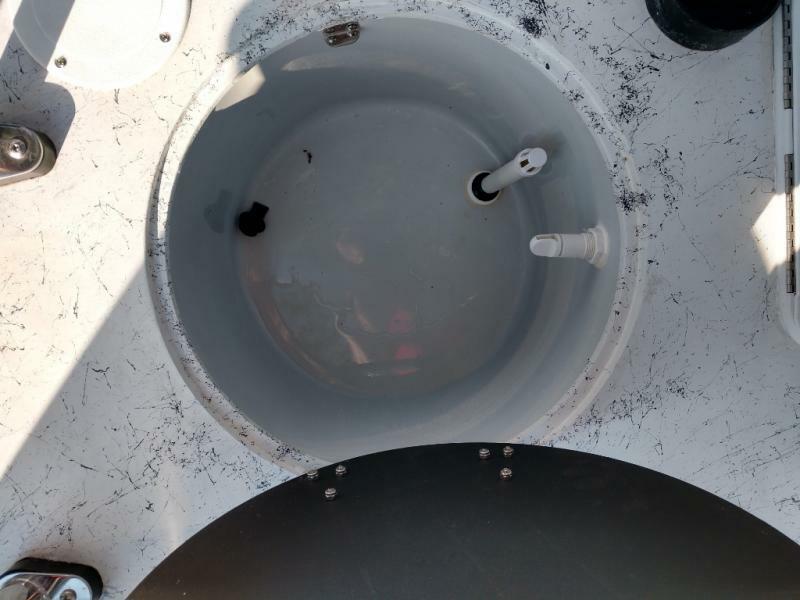 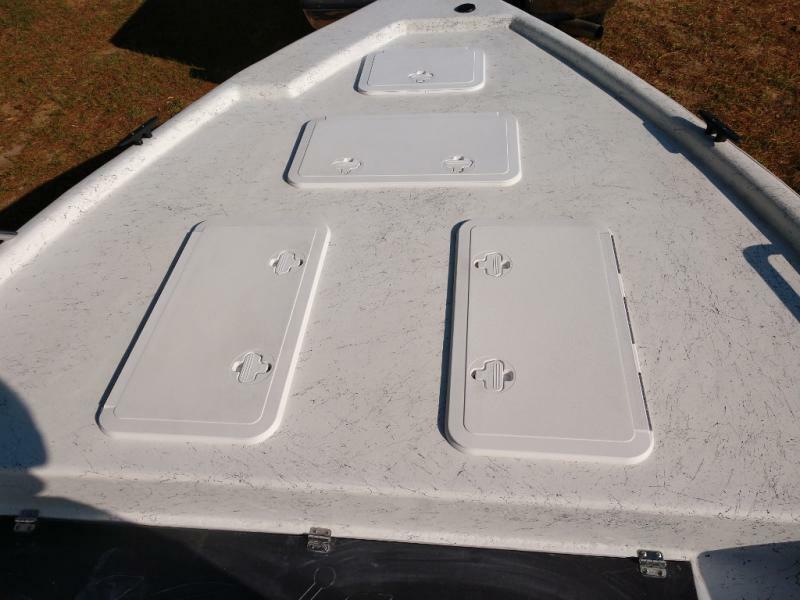 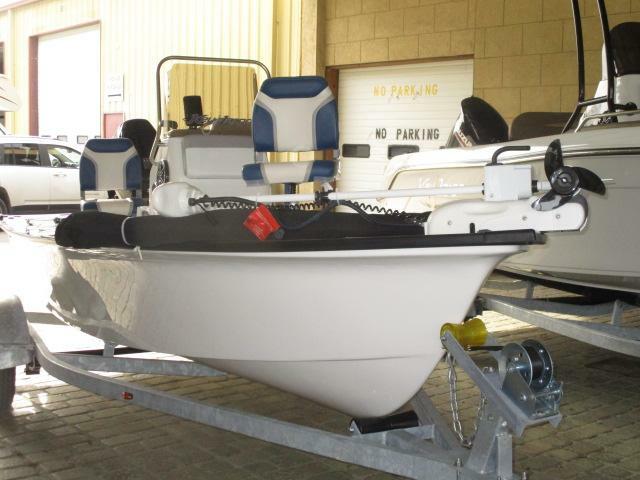 THIS BAY CENTER CONSOLE IS BUILT FOR FISHING IN COMFORT WITH FEATURES INCLUDING A WALK-IN HEAD WITH STORAGE, BIMINI TOP, AERATED LIVEWELL, AM/FM STEREO, LEANING POST, AND MUCH MORE! 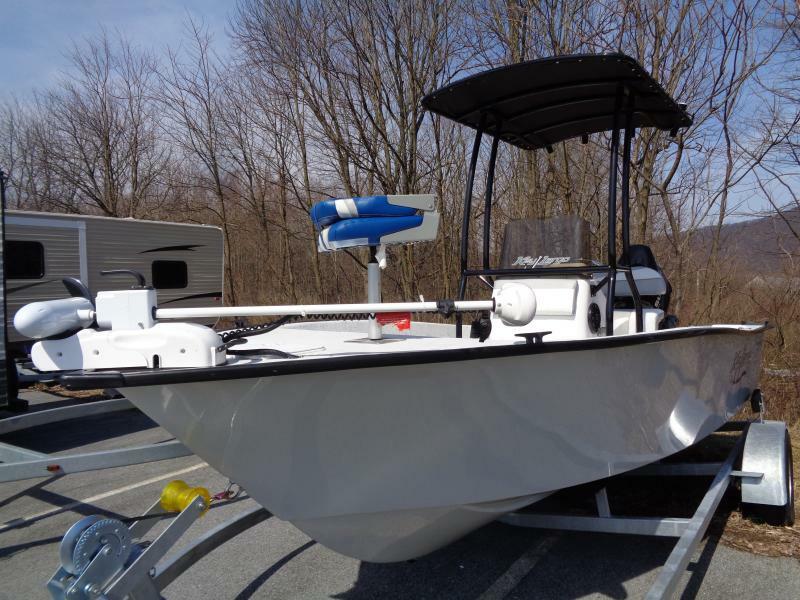 ASK ABOUT ON-THE-SPOT FINANCING OR TRADING UP WITH TOP NADA TRADE VALUES!